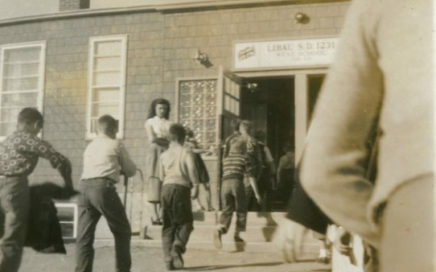 Resources for Teachers. 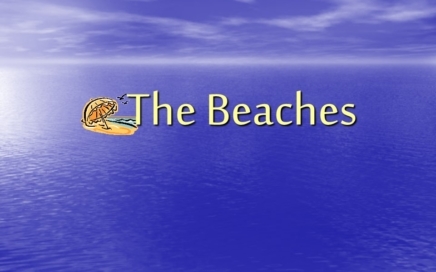 Lessons and activities, PowerPoint Presentations. 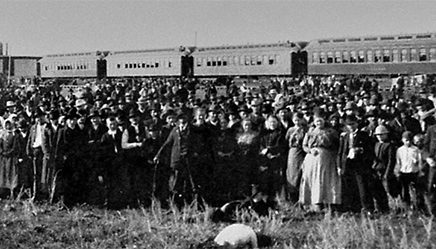 Blessed Virgin Mary the Protectress Church and East Selkirk Cemetery Site Location (lat/long): N 50° 08.248 W 096° 50.109 Location: West off Highway 59, at junction of Colville Road (PTH 212) and Old Henderson Highway Contact People: St. Mary’s Ukrainian Catholic- Mrs. Stella Dubas 204-482-5860 St. Stanislaus Roman Catholic Church- Mrs. Judith Jaworski 204-785-1397 St…. 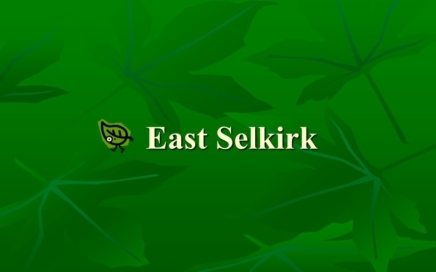 (13 pages) Origin and history of the East Selkirk area looking at First Nations peoples, European settlers, and the role of the railway, ferry and bridge. 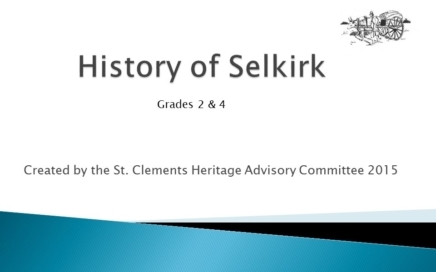 (21 Pages) Describes the history of Selkirk, beginning with the First Peoples, up until it became a city in 1998. 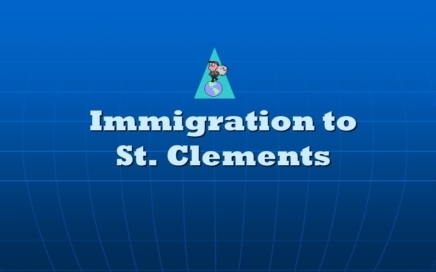 (13 pages) Explores why thousands of immigrants from Central and Eastern Europe, particularly Ukraine, made their homes in St. Clements. 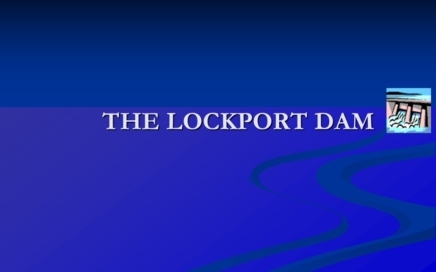 (13 pages) Learn why the Lockport Lock and Dam was built, how planners chose the location, and why they chose the unique Camere design, of which there is only one other built in the world. 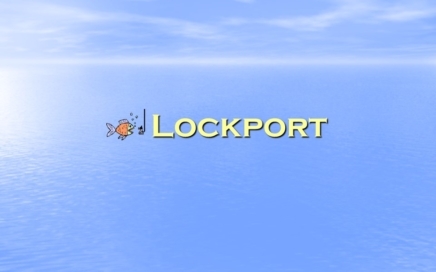 (13 pages) The story of how Lockport came to be, including who settled the area and how they lived. 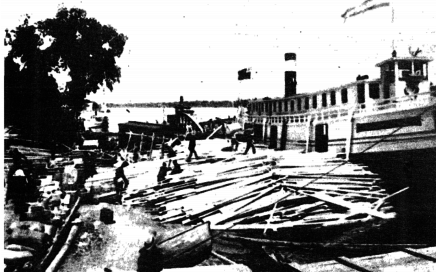 Explains how rapids located there caused the Lock and Dam to be built, which is how the town got its name. 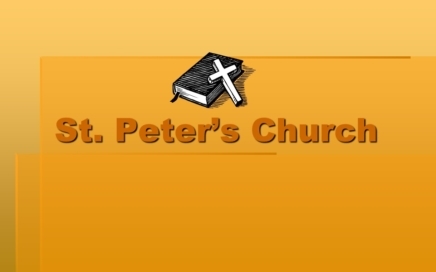 (13 pages) Describes the history of St. Peters Church, built in 1853. 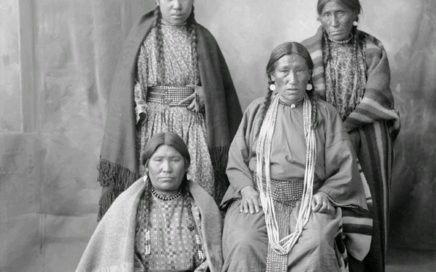 Explains how Chief Peguis began a farming settlement there to increase the food supply. 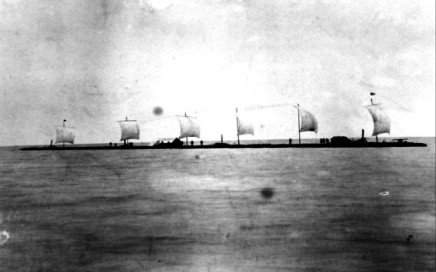 (13 pages) Explores a period in Manitoba’s history when steamships were the quickest, most efficient and economical way to move people and goods. 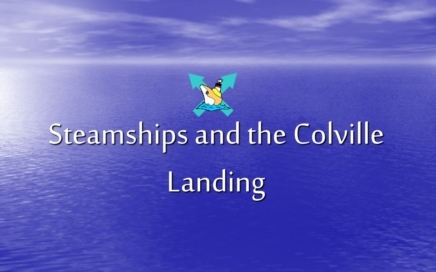 Describes the once busy HBC harbour, warehouse and store known as Colville Landing. 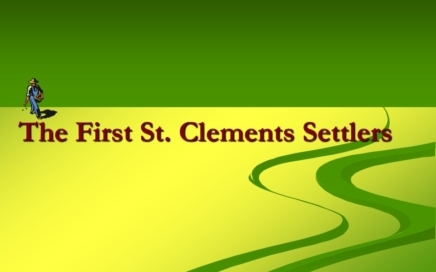 (13 pages) Describes the history of settlement in the Beaches area at the northern tip of St. Clements. 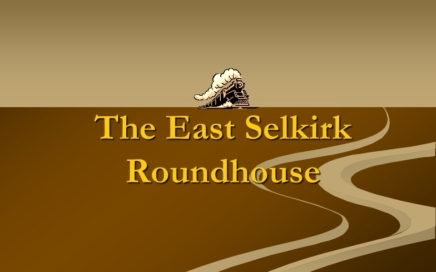 (16 pages) The story of the East Selkirk Roundhouse, built to fix trains in 1879 for the trans-Canada railway line that never came. 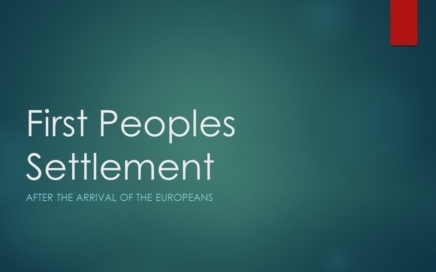 In 1899 it became home to thousands of new immigrants from Eastern Europe. 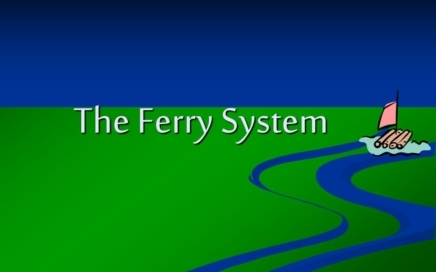 (12 pages) Explores the importance of ferries, where they were located, their advantages and dangers, and how they were used to cross the Red River. 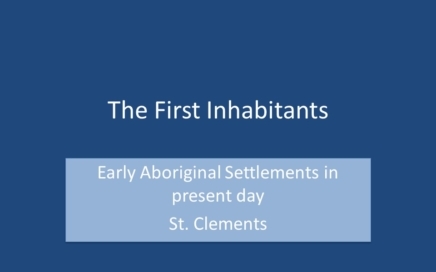 (14 pages) Follows the first European settlers in Manitoba from French explorers to fur traders to Lord Selkirk’s settlers to why people settled in the East Selkirk and St. Clements area.